BUFLE - LONDONS FIRST BUBBLE WAFFLE RESTAURANT - What 2? 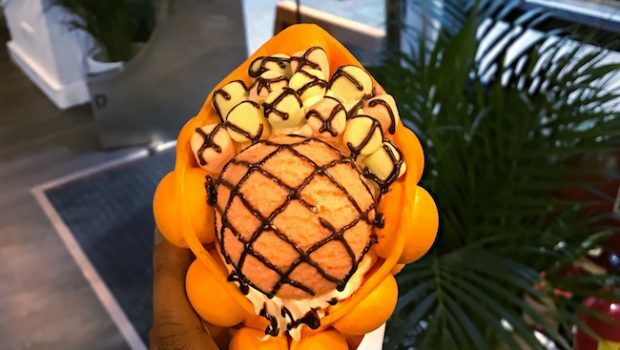 What To: Bubble waffles are flooding instagram and if you haven’t seen or tried one… Now you can! 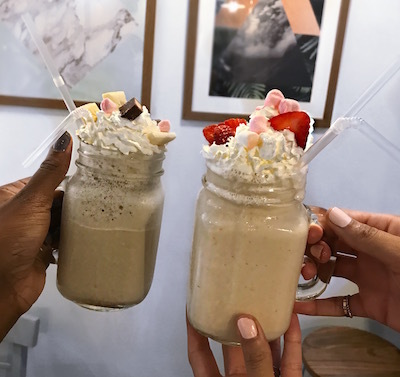 London has welcomed the very first bubble waffle restaurant, Bufle. Bufle focuses on savoury and sweet waffles, whilst serving delicious cocktails to complement them. We recently visit the restaurant and was amazed to see how many flavours and ways these waffles could be served. I personally fell in love with the savoury chicken waffle and couldn’t get enough of the milkshakes. 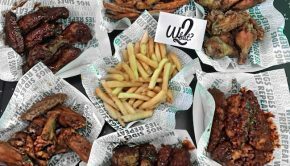 Bufle is definitely bringing something fresh to the foodie scene, with the vibrant atmosphere, banging music and swings (yes swings)! Its certainly a good spot for a good time. If you’re on the hunt for breakfast, lunch or dinner, you can find it at Bufle. Rumour has it that they will be serving their very own branded coffee. Hints and Tips: Theres something for everyone.